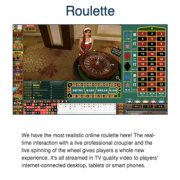 Free Register Online Casino Malaysia Promotions !! 9Club Players are entitled to 0.35% rebate based on their total amount wagered in 9Club Sportsbook only. NO LIMIT & NO ROLLOVER. 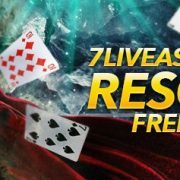 This promotion is open to all 9club Online Casino Malaysia active player. All 9Club Online Casino Malaysia Players are entitled to 0.35% rebate based on their total amount wagered in 9Club Sportsbook only. 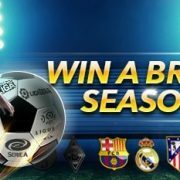 Number Games and Virtual Sports under U-Sports are not applicable to this promotion. All draw bets, void bets, bets made on both outcomes and bets below HK odds 0.2 are not taken in the calculation of turnover. 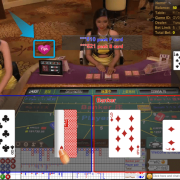 The turnover requirements from the deposit bonus are also to be deducted from players total stake amount in 9club Online Casino Malaysia Sports for rebates computation. 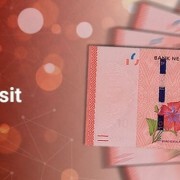 The rebate will be deposited into players 9club Online Casino Malaysia main wallet on every Tuesday after 12:00pm (GMT +8) onwards. 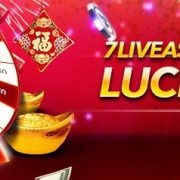 Promotion will start from 2016-11-01 00:00:01 (GMT+8) until 2016-11-30 23:59:59 (GMT+8) This promotion is open for all 9Club Online Casino Malaysia active players. 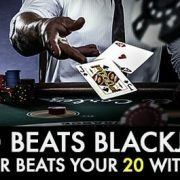 ◙ iBET Online Casino Malaysia Welcome Bonus Give You Double!